Professor Iwama received B.E., M.E. and Ph.D. degrees from Department of Electrical Engineering, Kyoto University in 1973, 1975 and 1980, respectively. 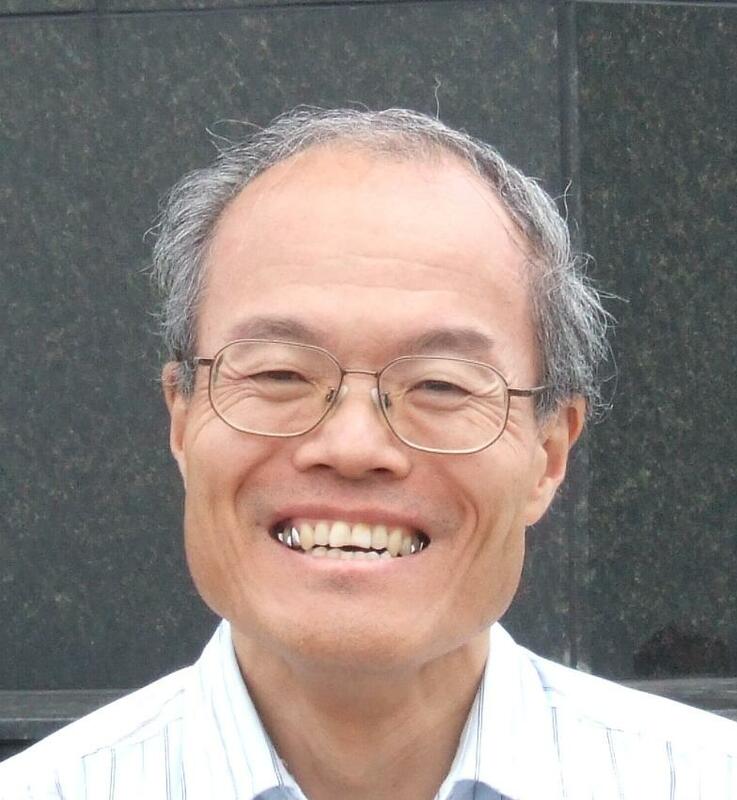 Professor Iwama's research interests are mainly algorithms and complexity theory.